On the first dive, a novice diver immediately encounters a new and astonishing feeling, one of utter weightlessness, of floating in space, gently rising by inhaling more deeply and descending by exhaling… I still remember how amazed I was by that feeling. A contribution to this week’s Photo Challenge, Weight(less). This entry was posted in Photography, Sports, Travel and tagged Australia, Diving, Great Barrier Reef, Photography, postaweek, postaweek2016, Snorkeling, Weekly Photo Challenge, Weight(less). Bookmark the permalink. True weightlessness! I’ve never experienced that. Depends on how much insulation you’re carrying around… I was swimming on my back the other day and noticed I could float perfectly comfortably. My legs were kicking but the rest of me was lying on top of the water.. Divine sensation! Still, that’s only half of it. 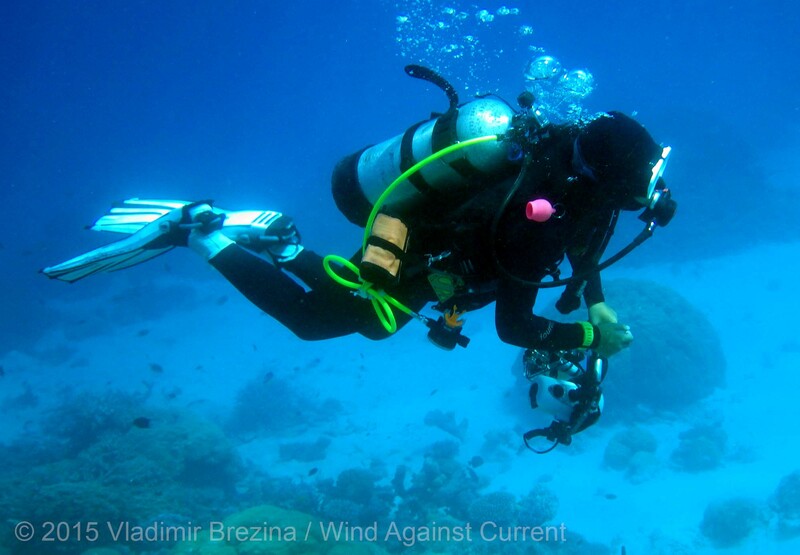 As soon as you dive under water, your buoyancy will try to force you back up (hopefully—if the opposite happens you are in real trouble… ;-) ). That’s why snorkeling doesn’t quite do it…. This is something I haven’t done. A diver must see some amazing sights? After clumping around in a boat with all that heavy gear on, it is a pleasure to float down through the water. Exactly! The contrast is startling. It gives you some idea of how 2000-pound walruses must feel: hardly able to move on land, but almost graceful in the water…. 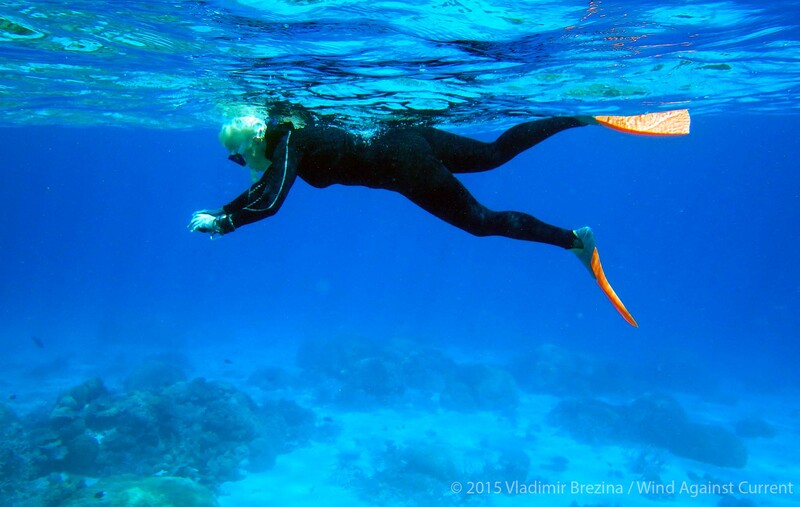 pretty amazing – I’ve never been open water snorkelling. My son spent a week scuba diving at BSA’s Sea Base and we’re headed to the Middle Keys this Spring Break. I am looking forward to it. Snorkelling and kayaking at Bahia Honda is on my list. Have a great week. Have fun in the Keys!! Especially if floating in salt water, the buoyancy and feeling of weightlessness is heightened further!